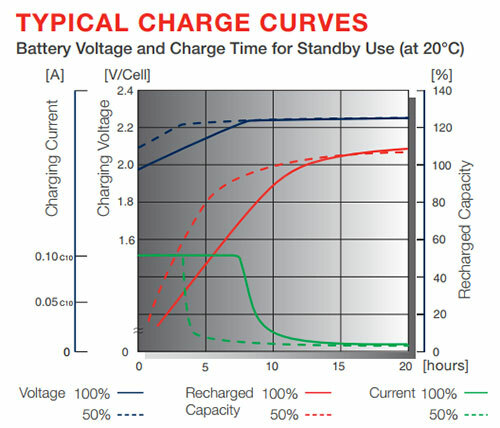 Batteries FIAMM SLA range of valve regulated batteries has been designed for applications demanding the highest level of reliability and security. 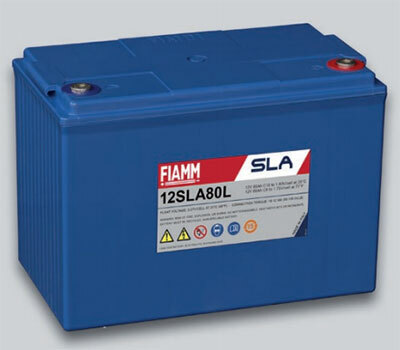 FIAMM high integrity SLA range has been designed for the most critical applications, offering unsurpassed proven reliability, compliant with the highest recognised International Standards. SLA uses VRLA technology with 99% internal recombination efficiency, is non-spillable and maintenance free therefore requires no topping up of electrolyte during its float- life. 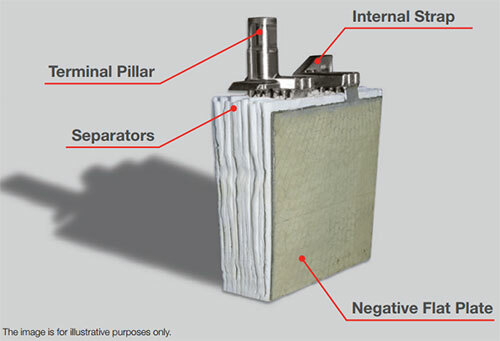 SLA range is non-hazardous for air/sea/rail/road transportation and is 100% recyclable. 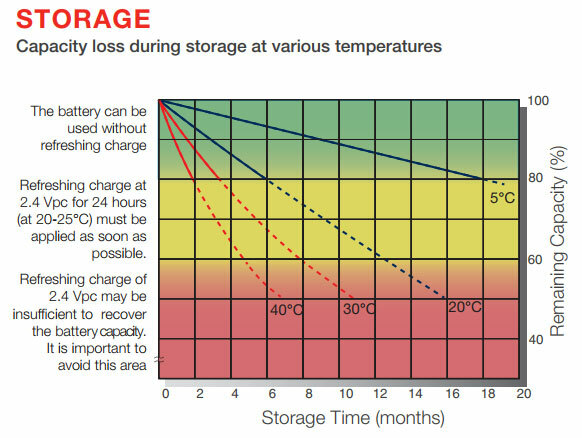 SLA has a self-discharge rate less than 2% per month, guaranteeing long shelf-life.